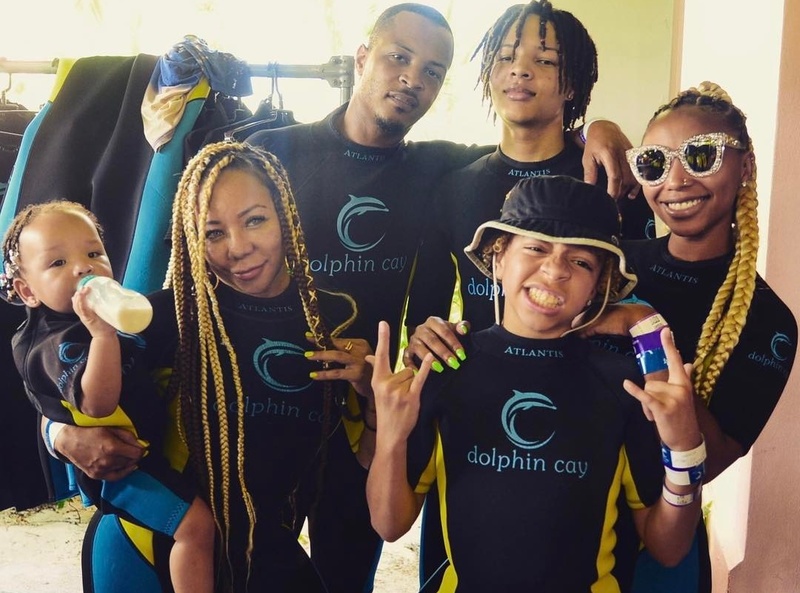 Tiny Harris told her kids the main reason for which Sunday family dinners are important. You can see this in a trailer for the new episode of T.I. & Tiny: Friends & Family Hustle that Tip’s wife shared yesterday on her social media account.